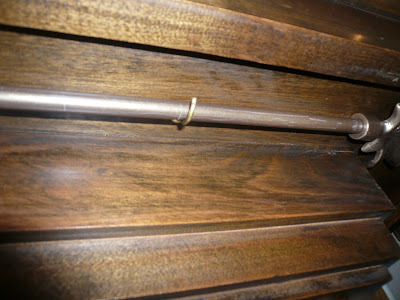 I was faced with a problem our first year here in our home. Everyone was coming for Christmas and my Mumzy had made stockings for every last person. No problem, right? Sure, unless the number of stockings adds up to A LOT of holes in your antique wood fireplace mantel from 15+ cup hooks. A solution had to be found! 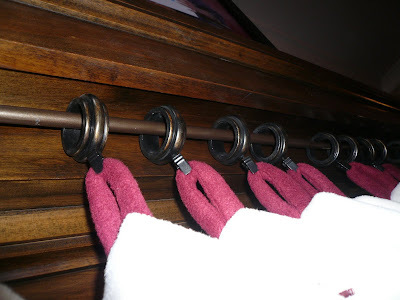 Then you get yourself some of those curtain hangers with the clippies and put them on the rod and clip your stockings on the hangers. Then, you look at your work and wonder why everyone doesn't think you are a genius because clearly you are. An added bonus (that my solution unintentionally provided) was that the stockings can be pushed to the side and out of fire danger when you want to build a cozy fire. Check out more Christmas ideas at The Inspired Room. Seriously wish'n I had a mantle! Ahh.. 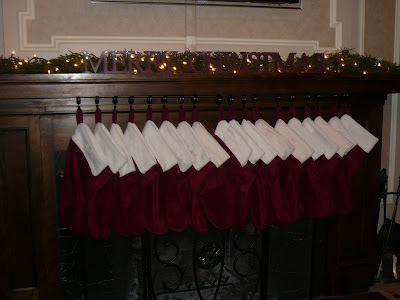 I have 6 kids thats 8 stockings!! I need this idea! Right now I have them hanging in our gameroom above the window.. didn't think of ring clipping them to the rod! BRILLIANT lady! 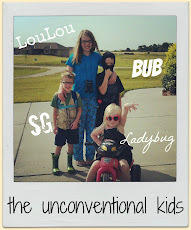 Now, tell me do you have a majillion kiddos too? What a clever idea. Yes, I would definitely say you're the genius. You are amazing.....I might try that on my brick wall behins our woodstove....thanks for the great idea!!! Awesome idea! Looks so lovely. Merry Christmas! Awesome idea-what a clever solution! Thanks for sharing. I'm a woman who loves Jesus and tries my best to love others with His love! 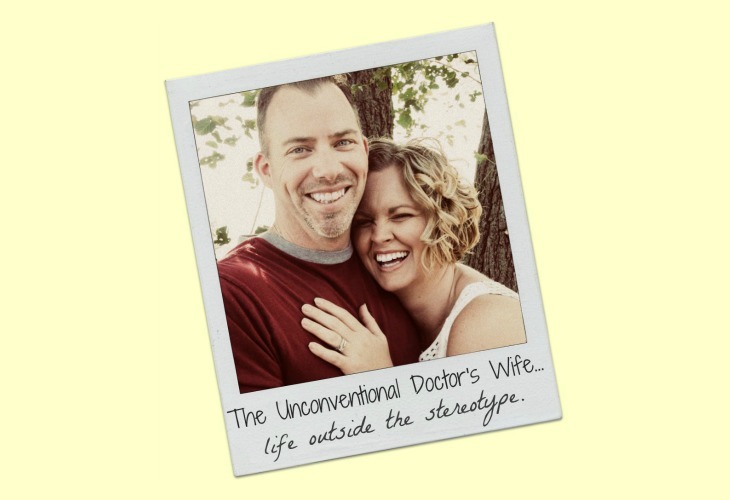 I'm married to a doctor but I'm not what you might think of as a stereotypical doctor's wife! We have 4 children and a crazy life that is more like a circus than a country club, but at least it is more exciting, right?